If you are a tracker of vinyl or old books, vintage furniture or you opt for second-hand clothes and fashion accessories, we recommend that you continue reading this post. 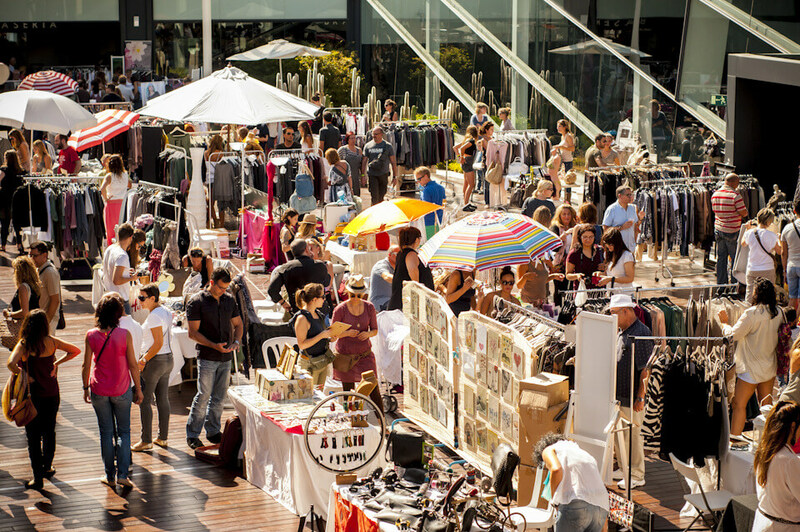 From Fuster Apartments we want to tell you the weekend markets in Barcelona at second hand so you don’t miss anything of this wonderful second-hand world that helps the sustainability of our planet. Just for this weekend, Saturday November 11th and Sunday November 12th we propose 3 cool second-hand markets. 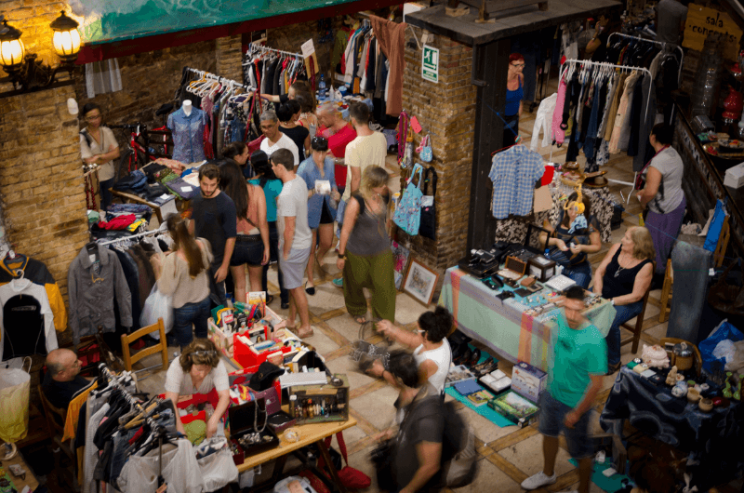 This Sunday, November 12th, at the Flea Market, located in the Plaça de Blanquerna in the Raval district, you will find all kinds of treasures, from books, music records and second-hand fashion. 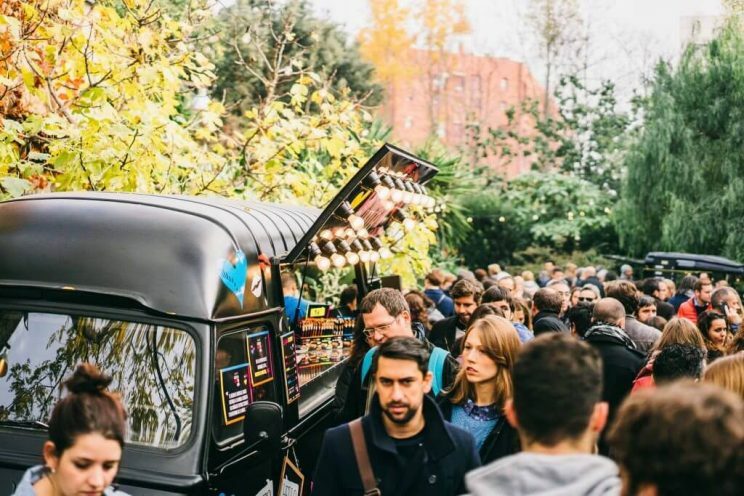 In the neighborhood of Sant Gervasi, located in Torre Bellesguard of Gaudí, both on Saturday 11th and Sunday 12th, at 11am, this market starts, which returns with force to the Catalan capital. A wide offer in gastronomy, art, fashion and design in one of the most beautiful surroundings of Barcelona. In addition the atmosphere will be musical thanks to the performance of several DJs. This Sunday, November 12, in the street Ferran Turné 11, will open its doors at 11am in the morning, the Give’me 5 supermarket. 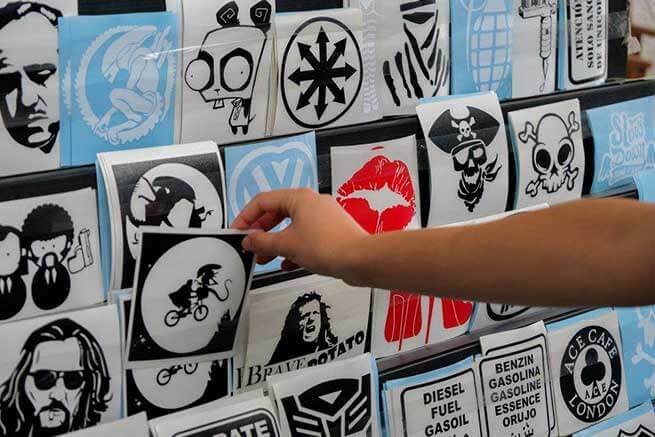 A market that in addition to a second-hand fashion item, we will find art, illustration, gardening and gastronomy. Items that do not exceed € 5 and branded items for less than € 10. Another new edition arrives in Barcelona. Design at an affordable price. 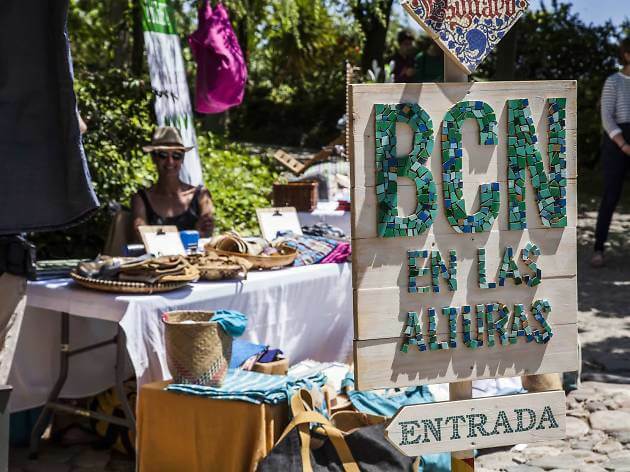 Both on Saturday and Sunday at 11am on Calle Pellaires 30 in the Poblenou neighborhood, for a price of € 4 the ticket (€ 3 online) you will find fashion, accessories, art and contemporary jewelry that focuses on quality, sustainability and proximity, all wrapped up under ethical consumption. You can see more information here of the last edition of the Palo Alto Market for the month of April. Clothes, home, electronics and more. If your lifestyle is to practice recycling, saving and reuse, on Sunday December 3td you have an appointment at L’Ovella Negra on Zamora 78 street in the Sant Martí neighborhood. The ticket is worth € 1 but we assure you that paying it is worth it. Oh! And we don’t forget. Christmas is falling so we will soon talk about Barcelona Christmas markets. If you want to start knowing them, we leave you with our post about Christmas markets in Barcelona from previous years.